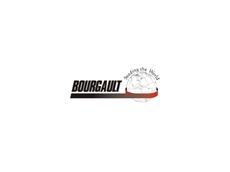 Bourgault Industries' heavy harrows are built with hydraulic control systems which control all the functionalities of the machines. 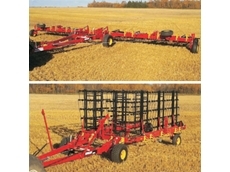 The range of Contour Commander Brandt Heavy Harrows delivers superior seed bed preparation with the ability to effectively work on both high and low ground simultaneously. 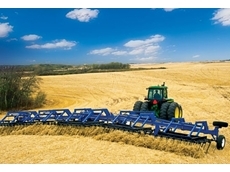 Brevi, the Italian brand of farm machinery that in Europe has become synonymous with reliability, as well as outstanding quality and unbeatable value. 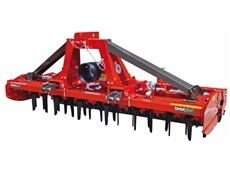 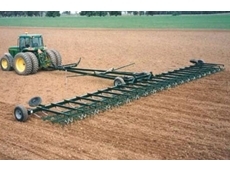 High performance K-Line 1000 Series Mounted Spring Tine Harrows have excellent trash handling and levelling properties. 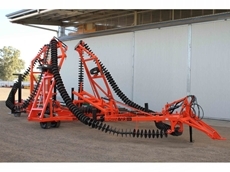 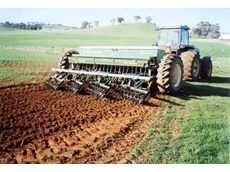 Building Quality, Value-priced Agricultural Harrows to meet Australian farms. 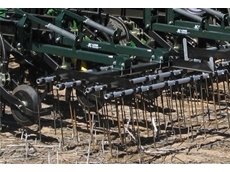 18/10/12 - The K-Line Industries 900 Series harrow bar is a reliable unit designed for use with 90lb or 130lb stump jump harrows. 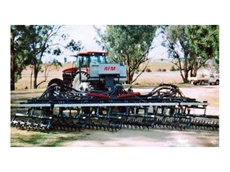 16/10/12 - The K-2000 rotary harrow from K-Line Industries is a versatile model ideal for a wide range of working methods, conditions and soil types.